Students are demanding that public services be funded to ensure a better and stronger future in Ontario. All public services that students rely on to live, work and study need consistent and adequate government funding strategies. In this election, students expect to see all political parties make a commitment to the investment of funding these public services. The Fairness for Students campaign highlights the types of public services students rely on in their daily lives, providing strategies and solutions to strengthen these services. Visit the Fairness for Students website for more information! Through working with coalition partners, the Federation has created materials for each public service or issue along with student recommendations to political parties. 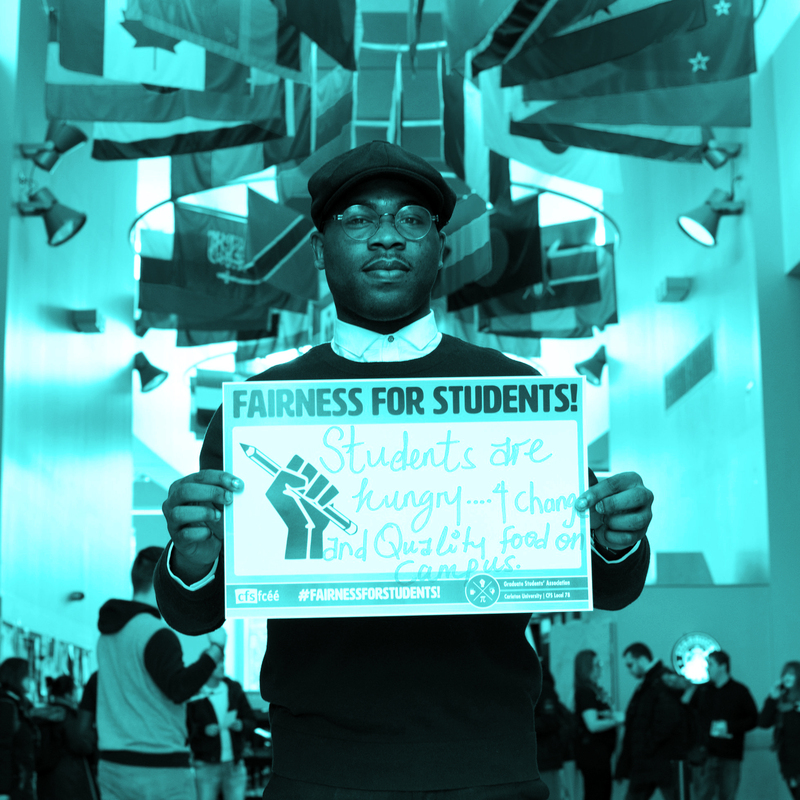 Download the materials below and join the call for Fairness for Students!